This happened in 2008. 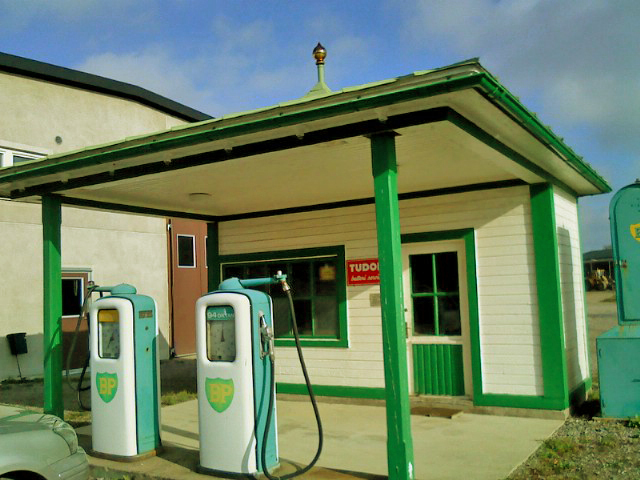 I cannot be clear enough about this; but this blog is currently not a realtime blog, but an historical oddyssey through my archive with millions of gas stations. I know, it is not mainly what blogs are used to be, and there will be, eventually, more real time stories. But as for now, this is a past time medium. Back to the story. 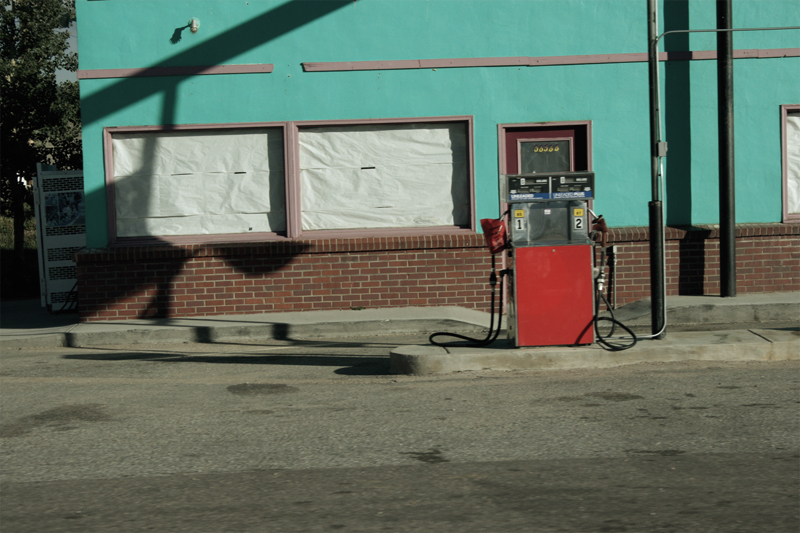 These photos are just some other photos taken from the inside of a car. 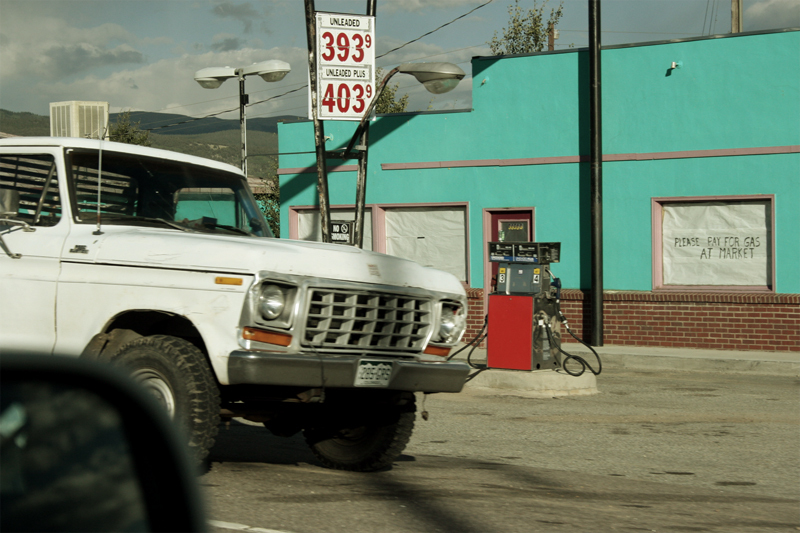 I was on a business trip to Denver Colorado and this turqouise, lovely gas station flashed by. In my opinion, it is an epic one and the photos have to speak for them selves. Period. 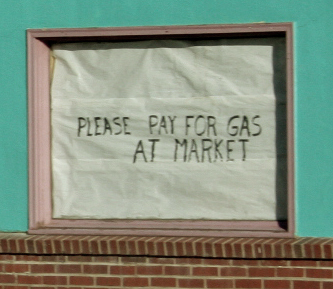 Gas station in Colorado. Turqouise is the new black. Oh, by the way. 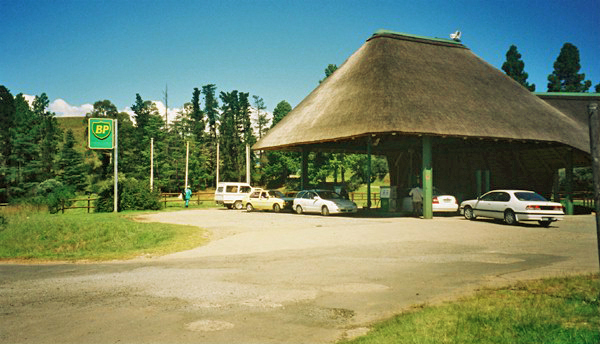 These photos were taken in 2008. Did I tell you that? 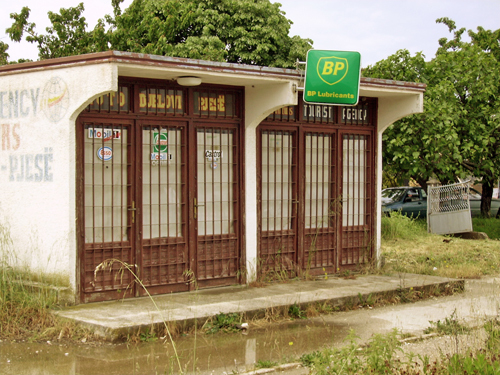 BP apparently made it to Ulcinj too. Sort of. Ulcinj, Montenegro, 2008. A coastal town famous for extremely sandy beaches and traditional river fishing. BP apparently made it to this place. Sort of. But I sure did. I was, by choice, stranded in this border city to Albania for a few days. 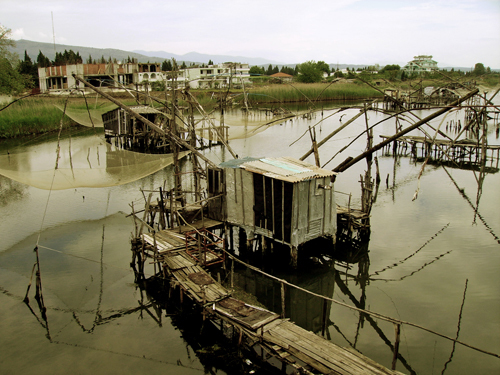 Traditional fishing in Ulcinj, Montenegro. I probably found the last gas station before the Albanian border, and I made the nice hotel owner, of which hotel I stayed at, to drive really slowly in order to make this shot. Deli Petrol, Ulcinj, Montenegro. 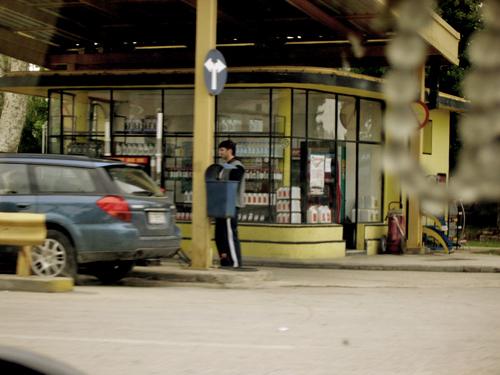 A gas station only a few miles away from the Albanian border. 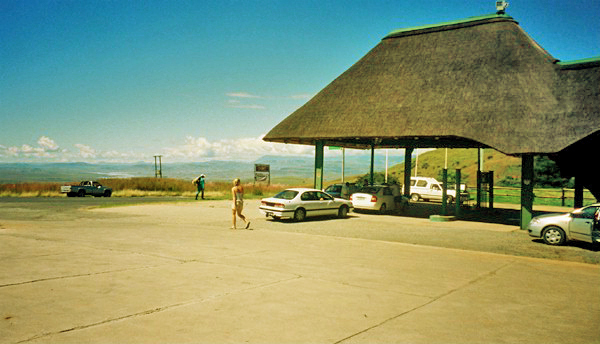 Another nostalgic BP gas station. Situated along Byvägen in Odensberg, in Västergötland, western Sweden, not too far away from where I was brought up. It is most likely an original BP station. I gladly receive further information about this one. Maria Vårenius send me the photo. 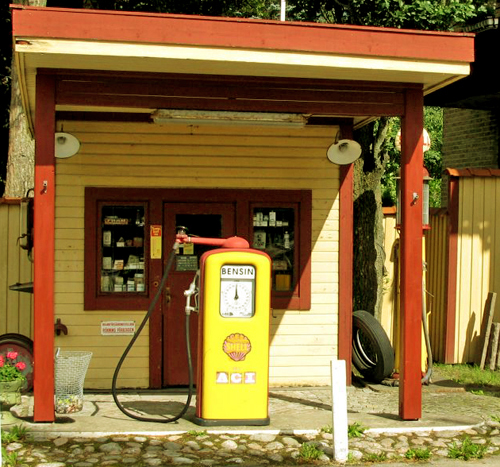 Some of my blog visitors have sent me some great suggestions on gas stations. This photo was taken and sent by my friend Anders. 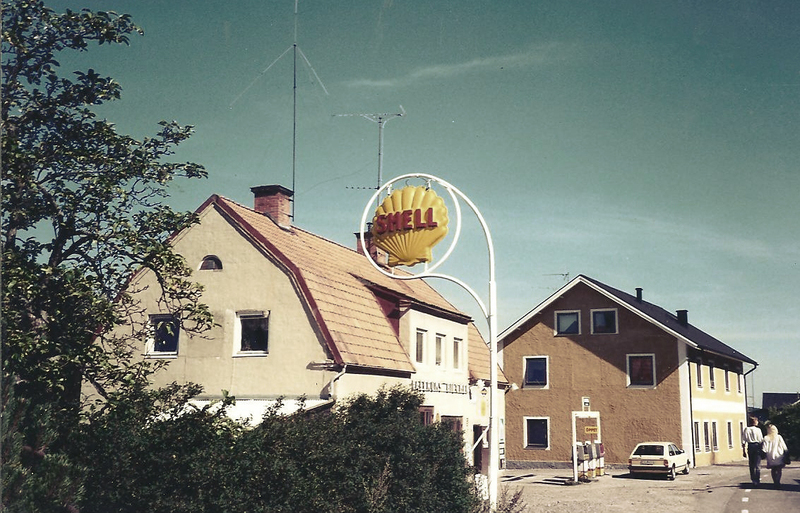 It is an old school Shell station along road 42 in Sollebrunn, Sweden. Some people cross your roads and walk in your heart forever. Some countries do too. In 2005 I was an exchange student at University of Metropolitan University in Port Elizabeth, South Africa; I country that has conquered quite a big piece of land in my heart. 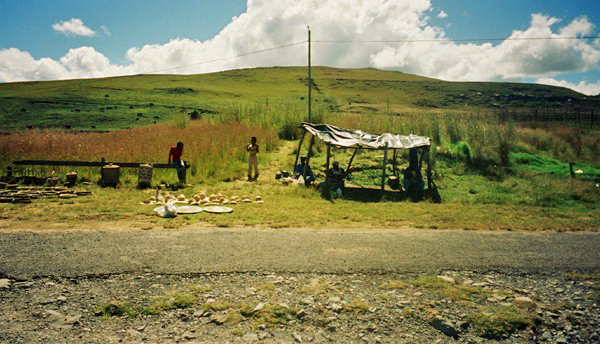 During Easter break some friends and I went on a road trip to Drakensberg and Lesotho. 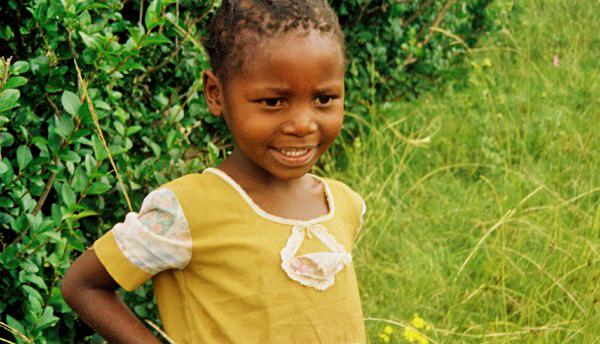 We explored the rough wild coast of South Africa, including Coffee Bay, hiked in Drakensberg and visited a village in Lesotho. 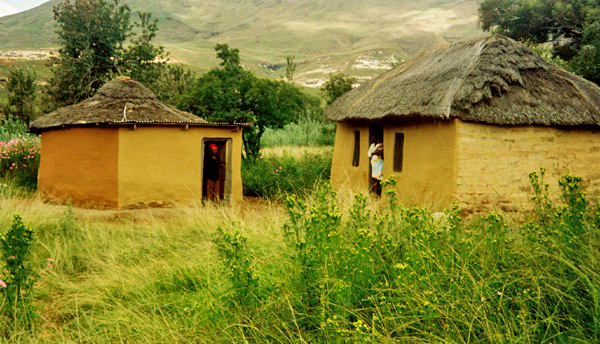 We could experience many beuatiful sceneries and thatched roofs on the houses were a rool, rather than an exception. 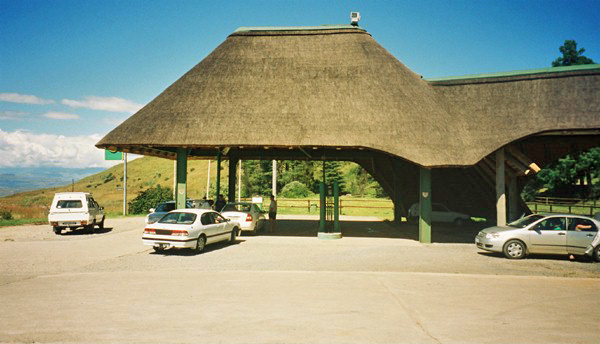 On the road up to Drakensberg and Lesotho we could confirm this, by adding the fact that even the roof of a BP gas station was made out of thatch. 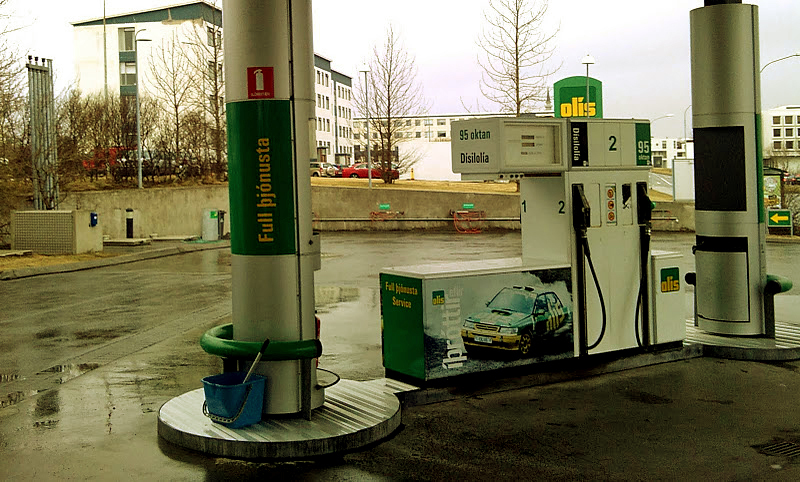 This gas staion truly belongs to one of my gems in my gas station collection. Enjoy!